Banking on our enriched industry experience, we are engaged in offering a huge gamut of punch grinder. Manufactured using the best grade raw materials, the high performing punch grinder offered by us delivers peak performance. 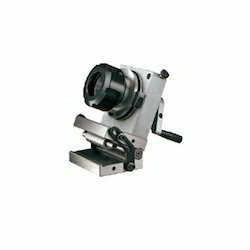 This punch grinder is widely appreciated in the international market segments for their salient features such as efficiency, accuracy and functionality. Punch Grinder is a tool which can be put on the surface of grinding machine for grinding punches. It can do cylindrical grinding automatically. - The roller can be used to adjust the workpiece before grinding. 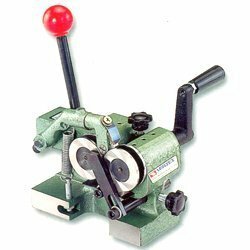 - Punch Grinder is a tool which can be put on the surface of grinding machines for grinding punches.It can do cylindrical grinding automatically. - The rollers can be used to adjust the workpiece before grinding. - Use screw pressure for firm holding. Banking on our enriched industry experience, we are engaged in offering a huge gamut of punch grinder.